Driven by technological change, global competition and the liberalisation of markets, international direct investment plays a key role in the process of global economic integration. 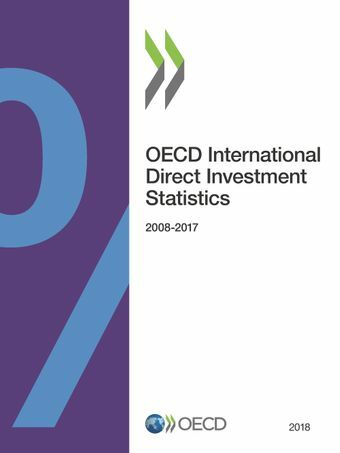 OECD compiles and disseminates reliable and up-to-date statistics which are essential for a meaningful interpretation of investment trends for informed policy making. These statistics are based on official reports by OECD countries for investments world-wide. Internationally comparable data makes it possible to measure the degree of economic integration and competitiveness of markets.